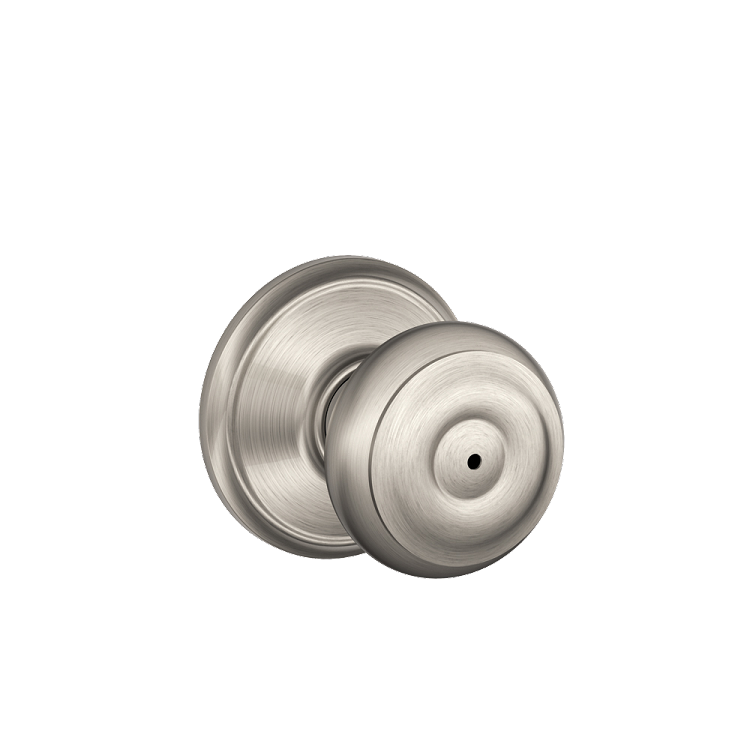 The Georgian knob by Schlage is a popular choice because of its simple, yet refined styling. This knob is available in several finishes to match your unique style. 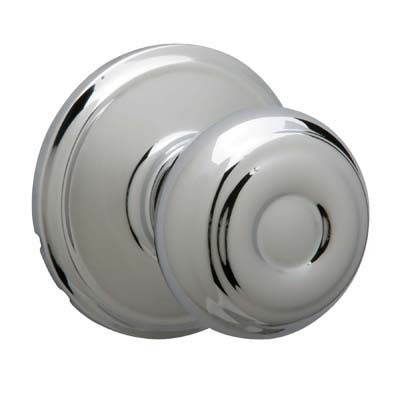 Schlage knobs are easy to install and include lifetime mechanical and finish warranty. 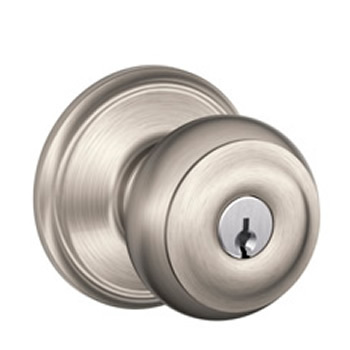 The Schlage F-Series locks are rated a grade 2 lock, intended for residential single and multi-family door applications. 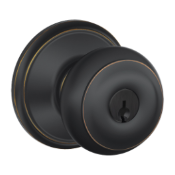 Great product, easy to install and I especially like I can have all the doors/locks keyed the same. 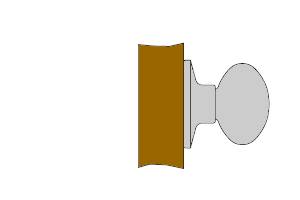 Was happy to find a variety of knobs with 5" backsets for our antique door. Ordered, but forgot street address on shipping; customer service looked it up and added it FOR ME! 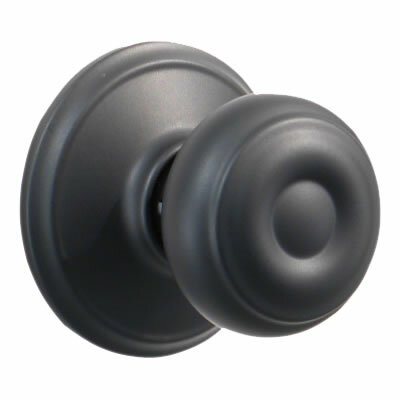 Knob set arrived, looked great, went in first time, feels really solid, works smoothly. Definitely a 5-star experience. 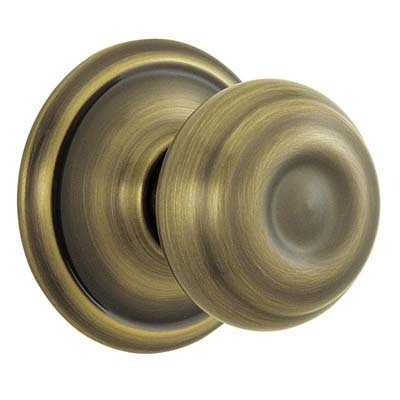 The Schlage doorknob was exactly what I was looking for and the price was the best I could find anywhere. 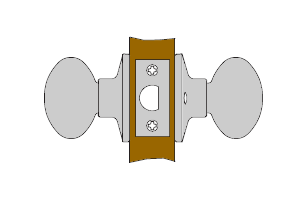 The doorknob was sent promptly and arrived in good condition. Excellent product. Looks much better than expected.Installation was simple. I had no idea just how worn the old mechanism was until I installed this one. 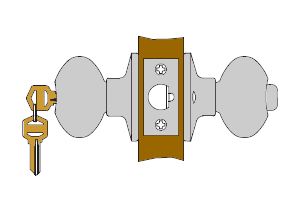 The knob hasn't worked this smoothly in 20 years, if ever. 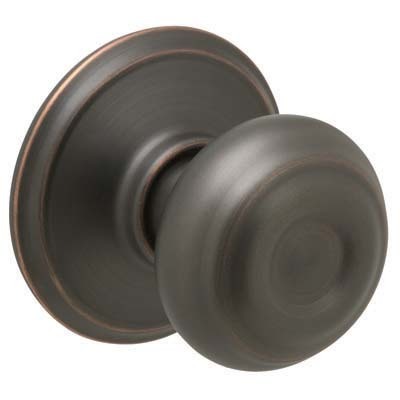 These knobs were easy to install and look gorgeous in our recently renovated home. 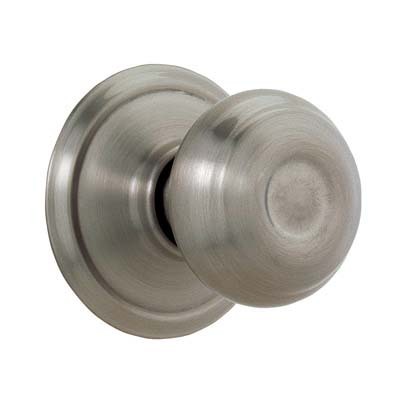 We chose pewter some existing hardware in the house--it looks great! 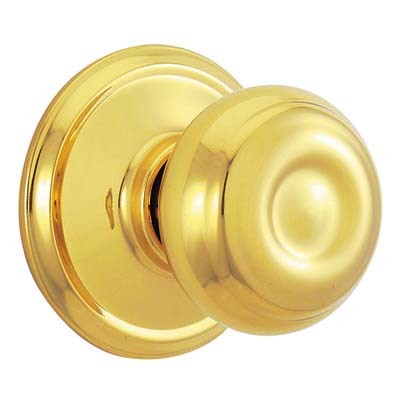 Great quality and price, better to purchase from this Direct Door Hardware website than in local retail store. Fast shipping as well. Can I buy two or three sets which are keyed to the same key? 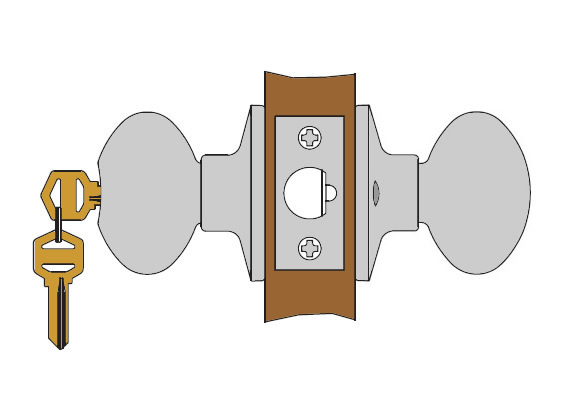 How does this lock lock or unlock form the inside? Is there a door lock knob or lever that is keyed on both sides ? 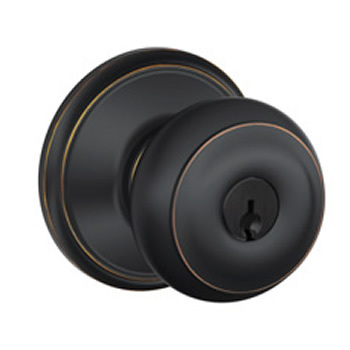 Can the Schlage Georgian F51-GEO be purchased in combo with double cylinder deadbolt, flat black? Please advise.